You're all set! Confirm you want deals for Wolfe Law Office in -zip-? Wolfe Law Office has been serving clients for over 50 years throughout Oneida, Herkimer & Madison Counties. They are centrally located in Utica that provides a wide range of quality, cost-effective legal services to clients throughout New York and Oneida County. We strive to meet the legal needs of our individual clients and their families, and of small businesses, by offering personalized service that allows us to understand each clients individual needs. Built on the intensive attention to crucial details that we give to clients legal issues, you can be sure that you will be taken care of properly if you come to us. We always begin with a Consultation that allows you to get to know us and us to get to know you. We want to be familiar with every detail pertaining to your unique situation so that nothing gets overlooked. At the same time, we are experienced, result-oriented, lawyers who never let the details get in the way of helping you achieve the outcomes that are important to you. 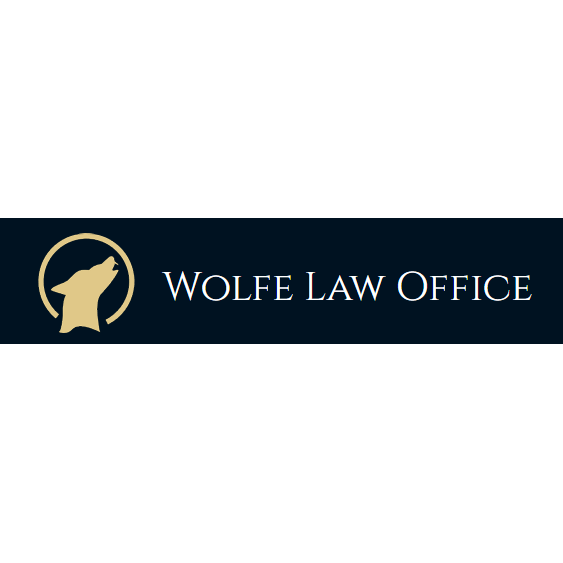 Call Wolfe Law Office Today!